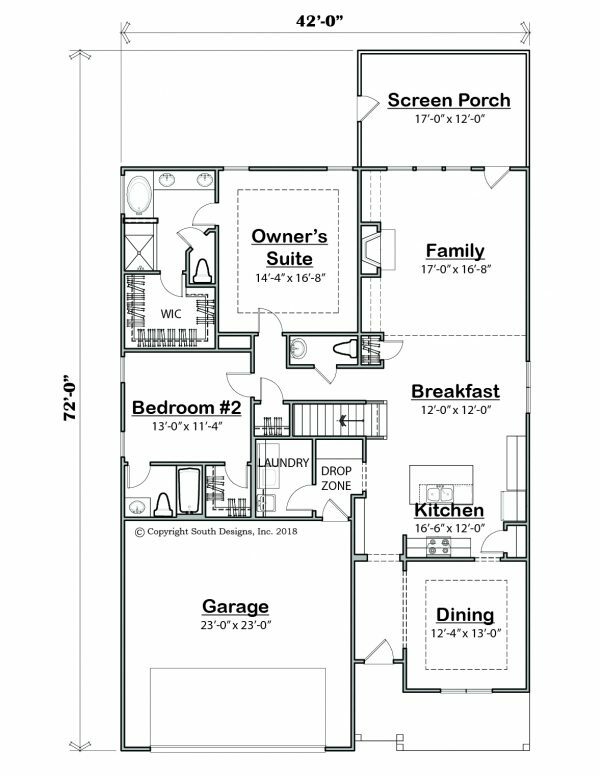 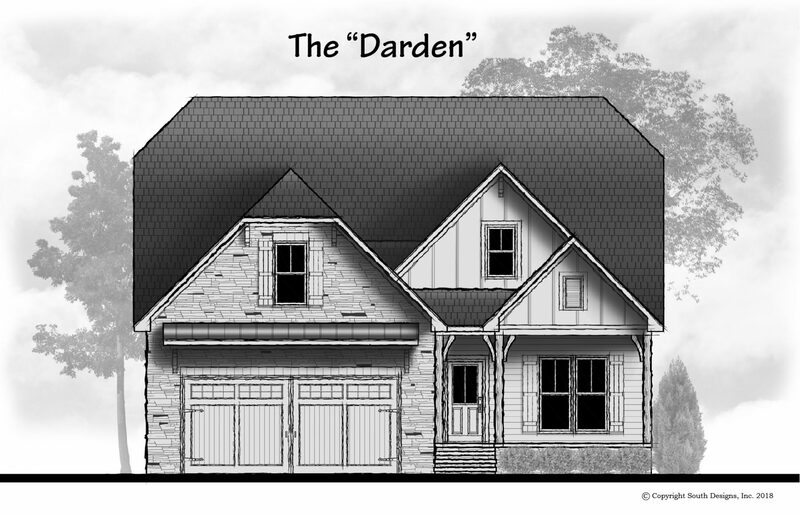 The “Darden” plan packs a lot of living space in under 2700 square feet. 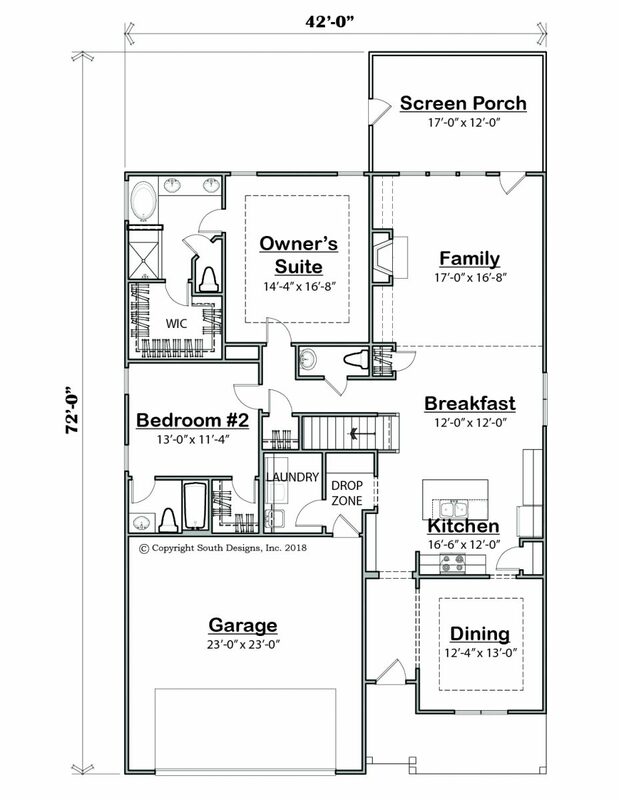 With a first floor owner’s suite, a first floor guest suite, open kitchen / family room and a formal Dining room, you get it all. 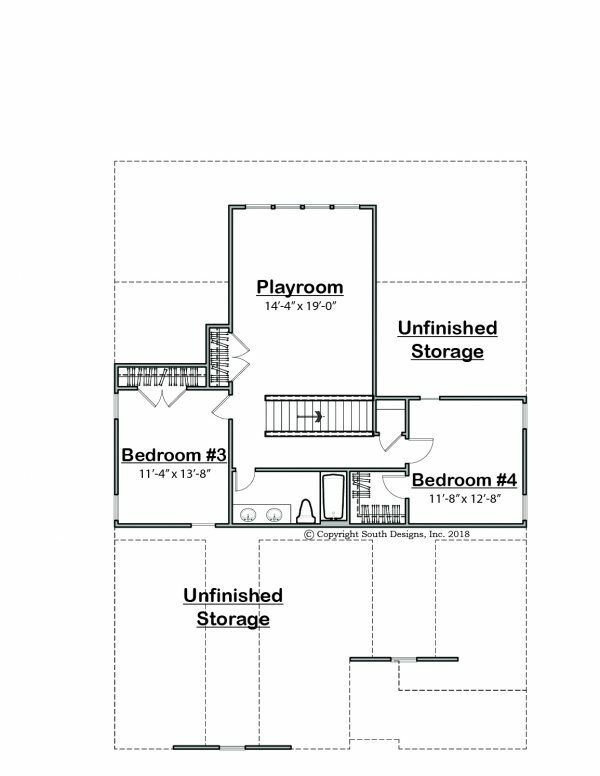 There are two bedrooms upstairs and a playroom to go along with it. 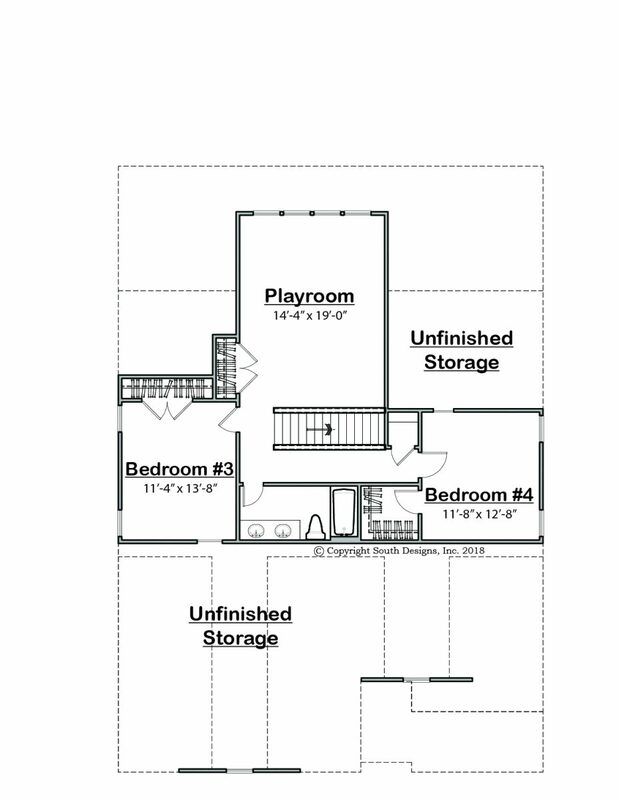 Many features in this design make this plan a complete package.